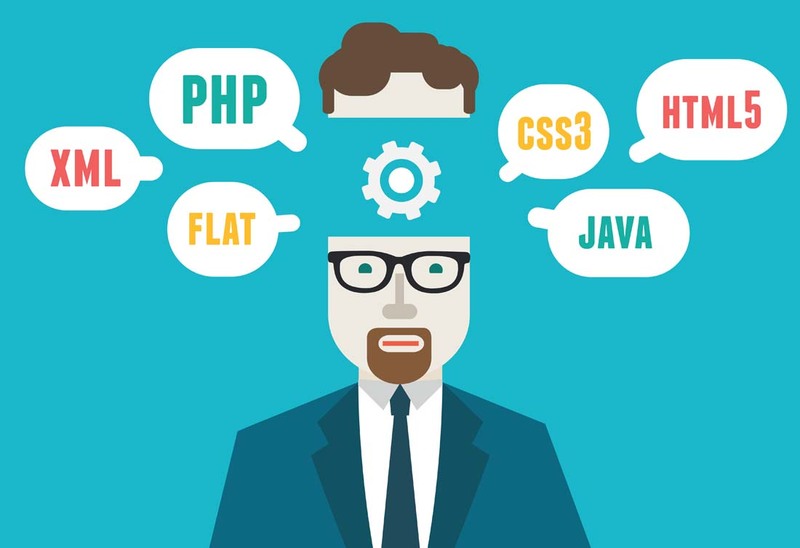 James Software, vendor of a cloud based medical practice solution in The Netherlands, is looking for an experienced senior .Net developer to build and lead a team of developers for its new Tangier based office. Deliver code that meets requirements on schedule. Ensure that code is efficient, scalable, maintainable, secure, robust and easy to understand.